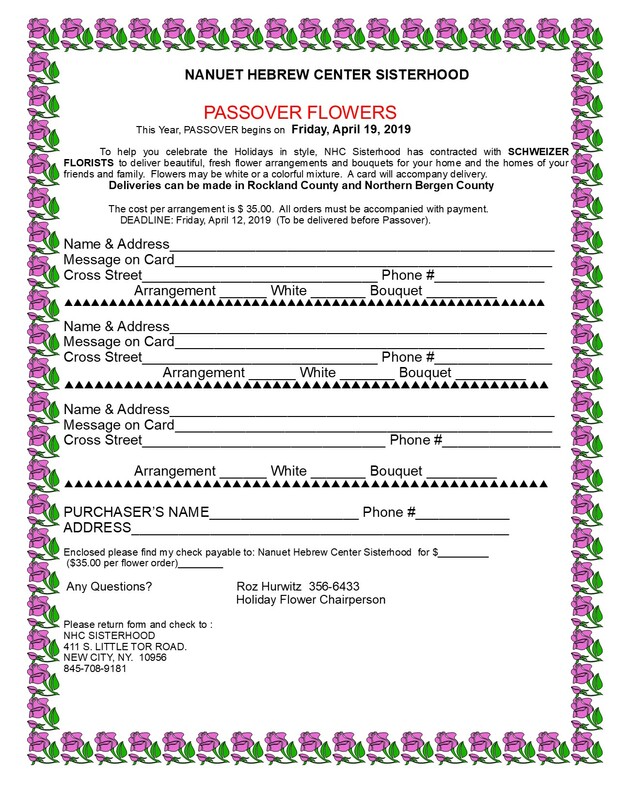 Are you looking for a meaningful way to honor or remember a loved one? 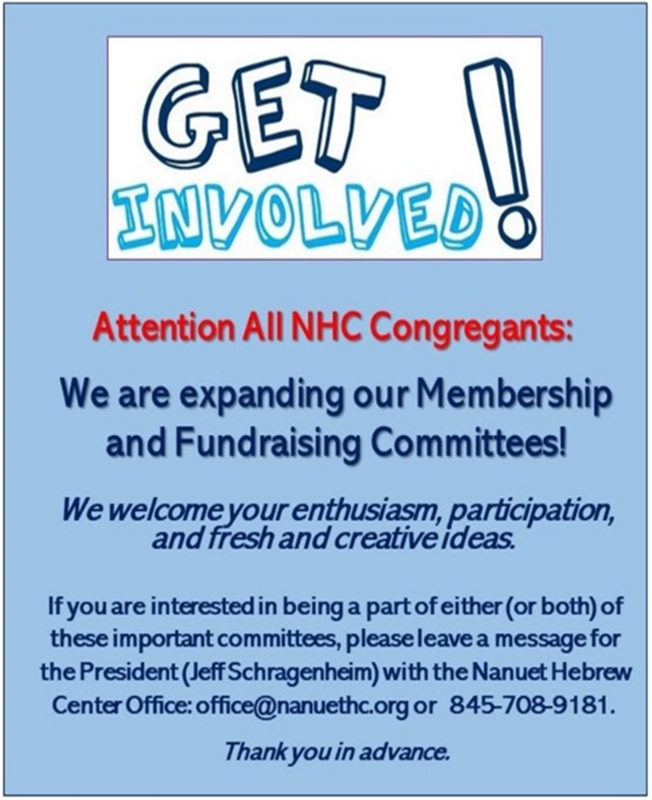 Please click here for information on how to purchase a plaque on NHC’s new Memorial Board, a leaf on our Tree of Life, and a brick on Rabbi’s front brick walk. 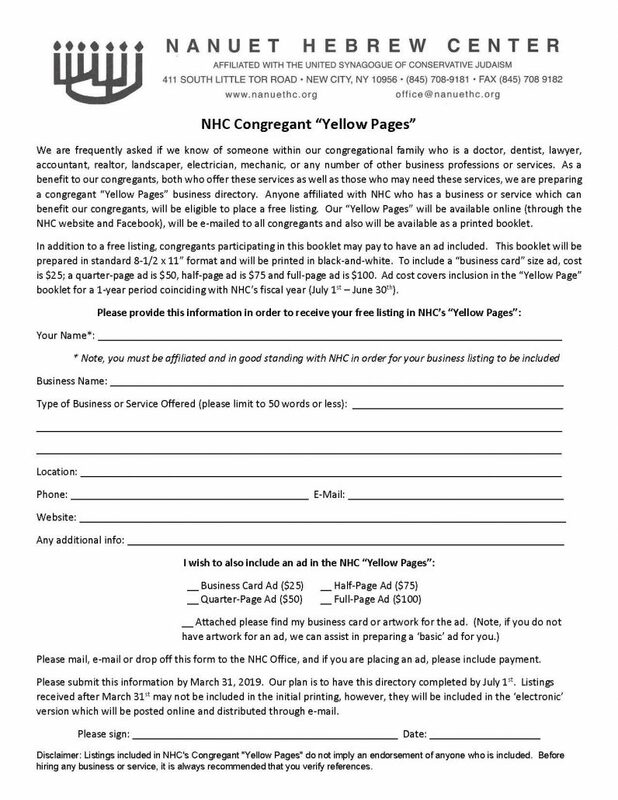 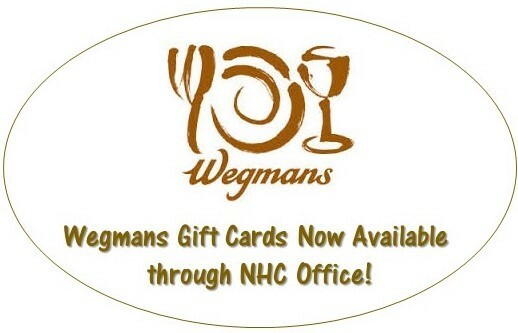 Click here for Top Ways You Can Help Support NHC … and At No Cost to You!!! 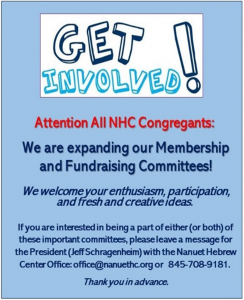 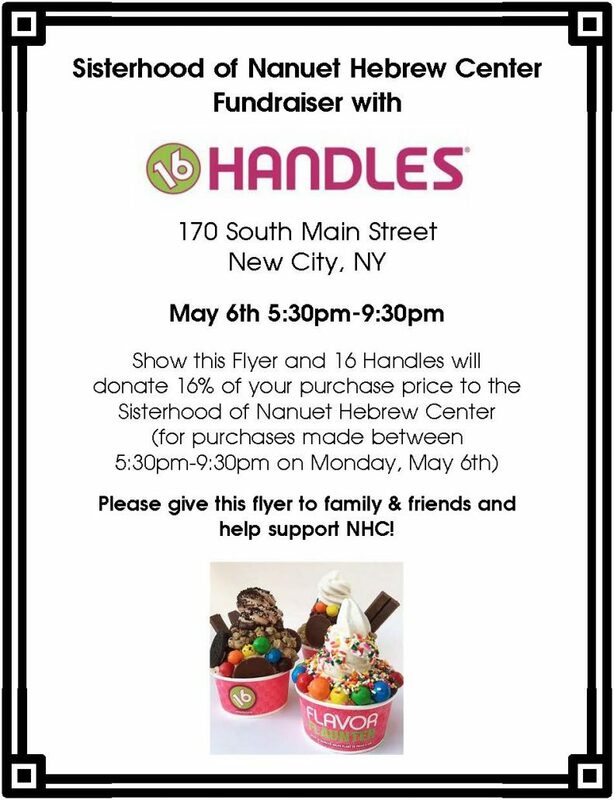 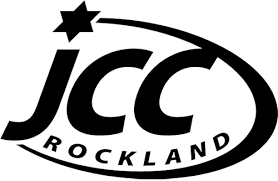 Click here for Confirmation of IRS Section 501(c)(3) Tax Exempt Status for Nanuet Hebrew Center. 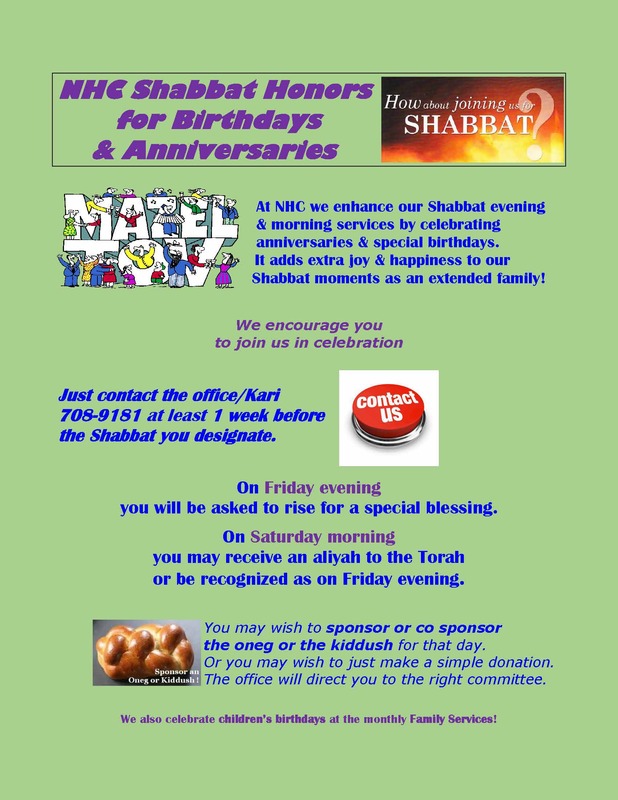 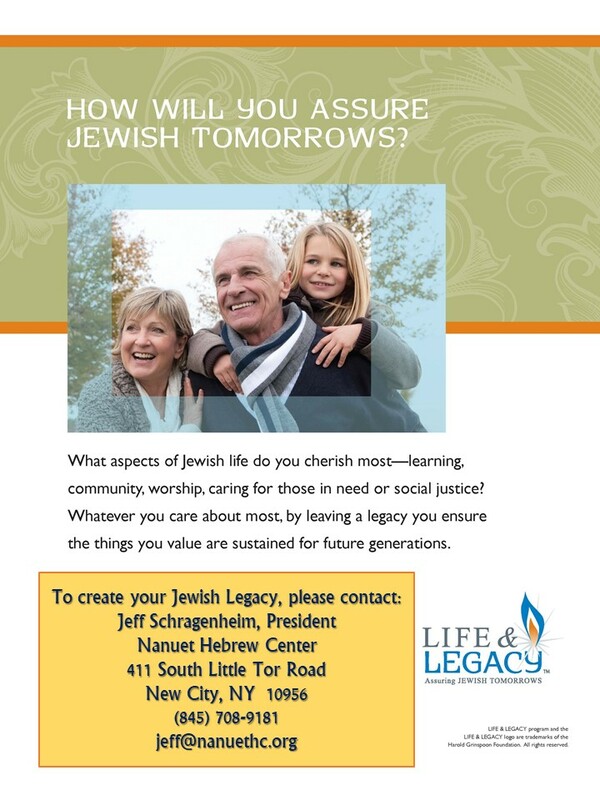 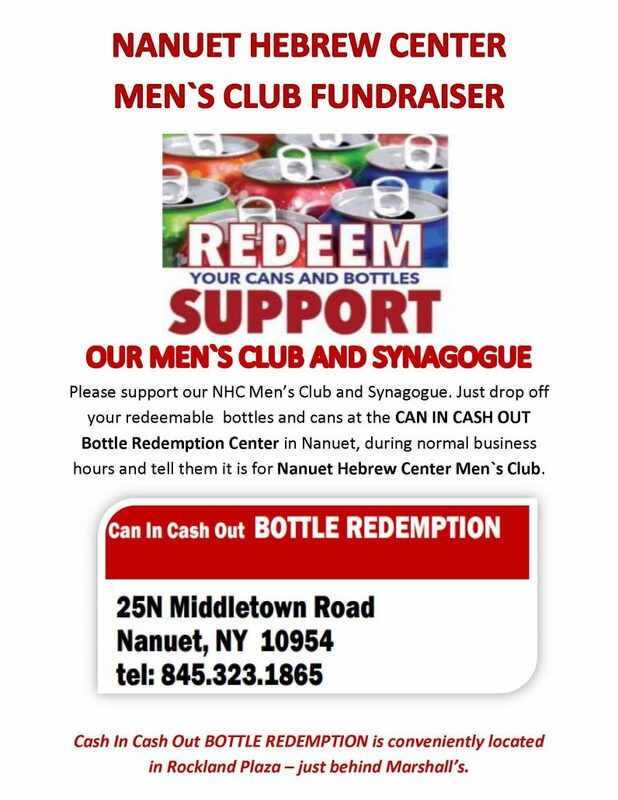 Please also consider adding a bequest, as a gift to Nanuet Hebrew Center, in your will or living trust. 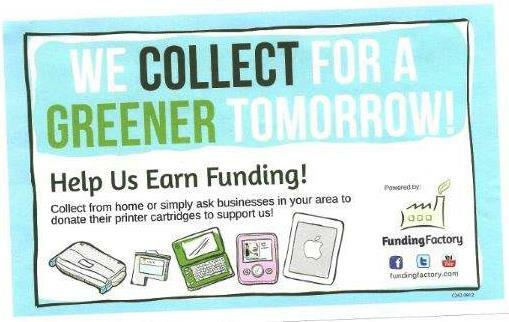 Donations may be made by mail, e-mail, phone or transfer of stock securities. 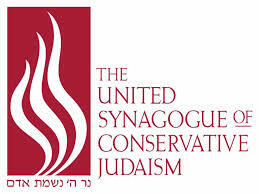 Contributions are tax deductible to the full extent allowed by law.